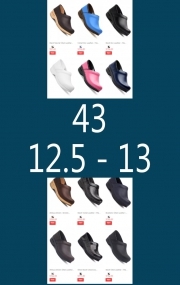 Clearance Shoes	There are 38 products. 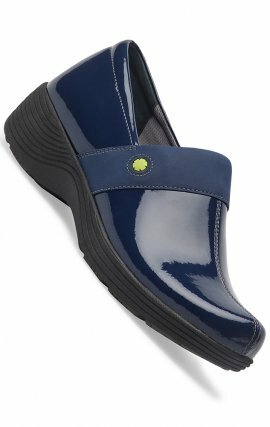 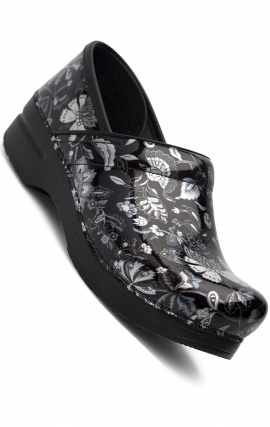 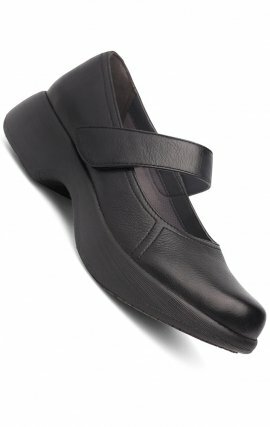 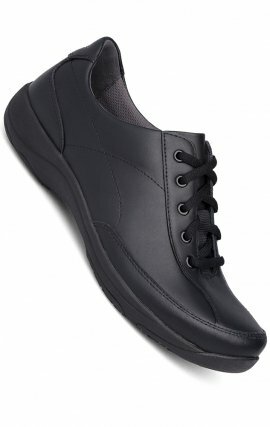 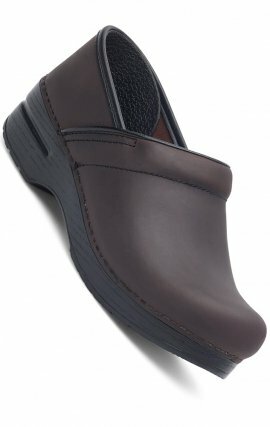 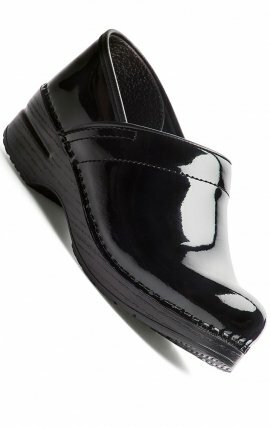 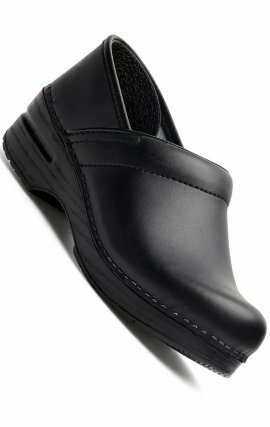 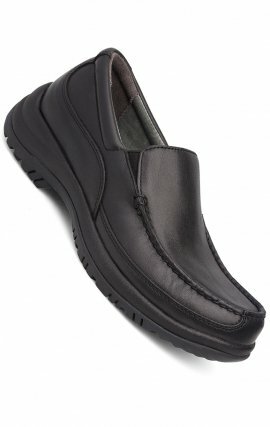 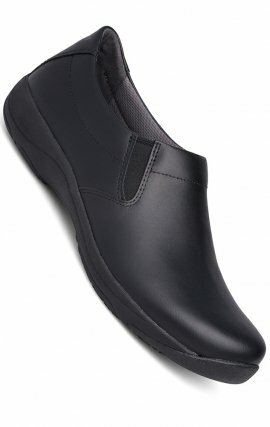 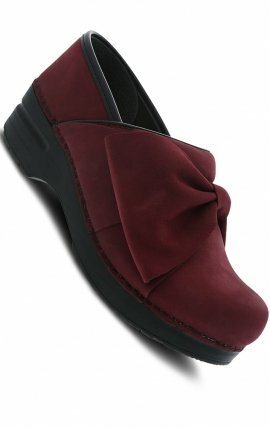 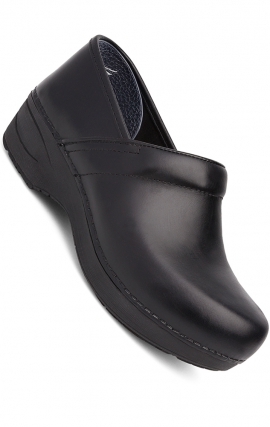 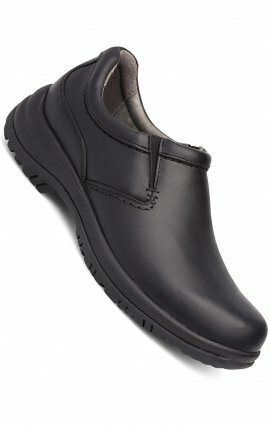 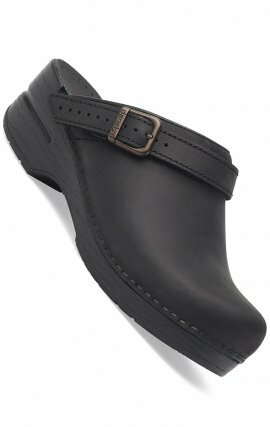 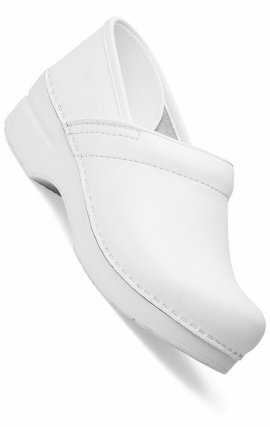 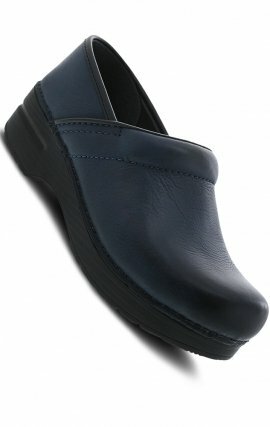 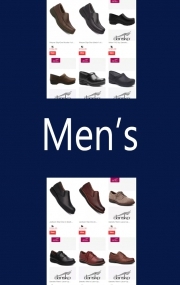 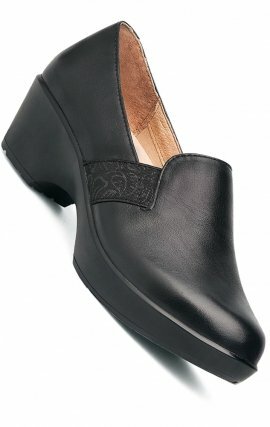 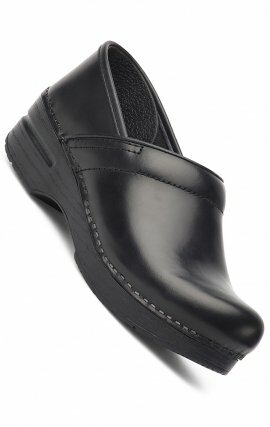 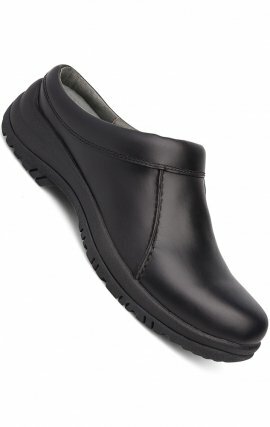 Camellia Work Wonders by Dansko™ delivers all-day comfort and support in a work-ready clog. 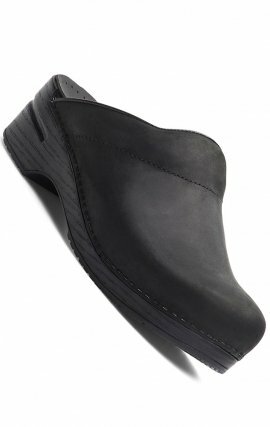 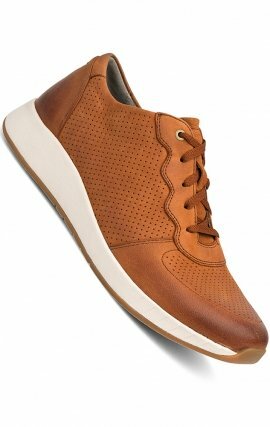 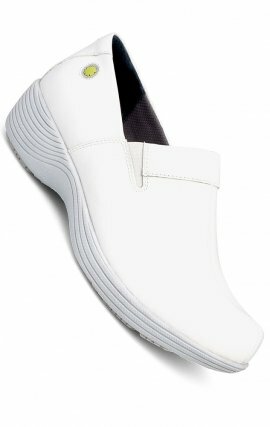 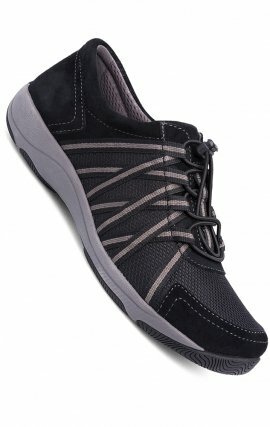 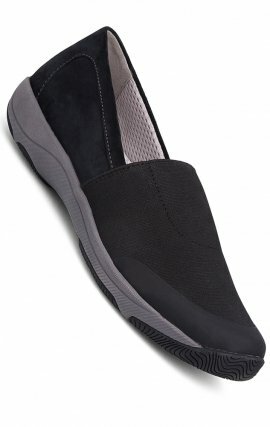 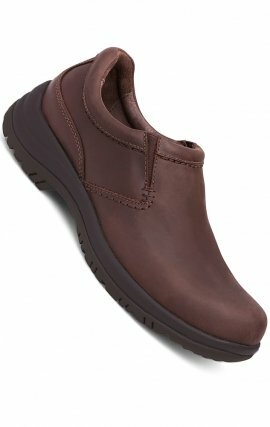 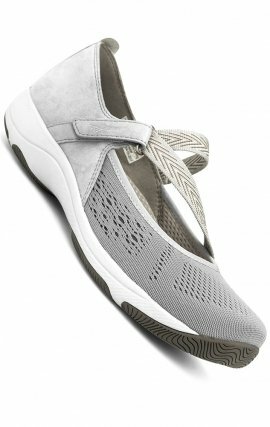 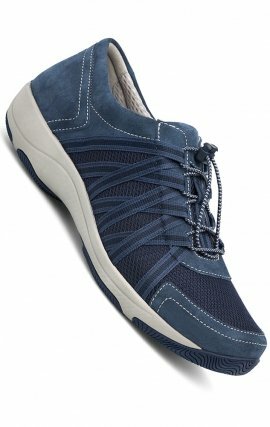 Additional benefits include a removable footbed, moisture-wicking linings, an easy-to-clean upper and a slip-resistant outsole.